IÃ¢â¬â¢m in the mood for tracing silhouettes. So I picked 8 random pictures of dancers and started working on it an hour ago. 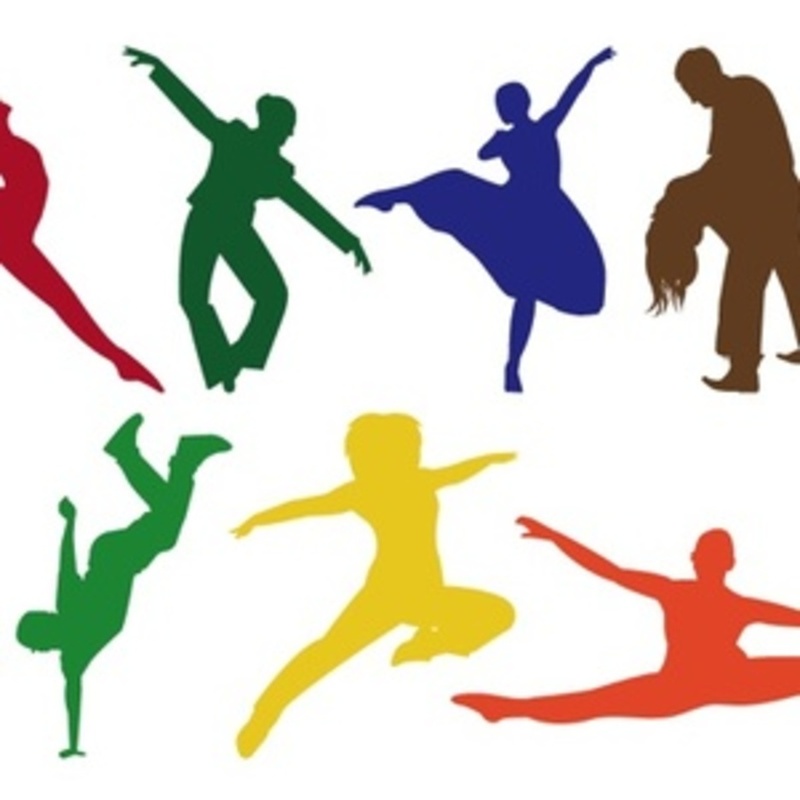 The results of this sudden craving is a set of dancing silhouette vectors that you can use for any of your projects, personal and commercial.